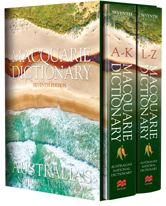 Six new titles and two updated titles were released to Public Core in September 2018. There are now 907 titles in the Public Core collection. If you subscribe to this package, see a full title list in your Admin account (log-in required), or check it out on our corporate site. 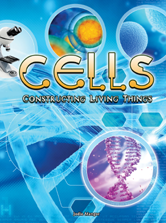 A look at animal and human cells, and the internal structures that allow them to obtain energy, get rid of wastes, grow, and reproduce. 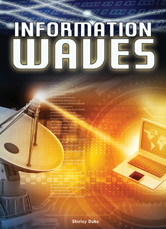 Explores the science behind modern technology: TV, radio, Internet, cell phones/mobile devices, Earth to space communication, satellites, and GPS. Expands students' understanding of light and sound as mechanisms of energy transfer and transfer of information between objects that are not in contact. 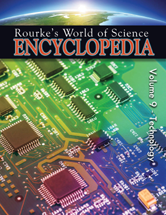 Covers scientists and discoveries that led to modern technology. 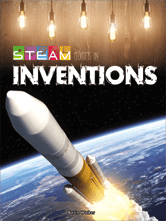 Covers topics in Science and Technology for young readers. 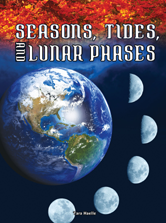 The Earth rotates on its axis, causing day and night, and revolves around the Sun, causing changes in season and weather occurrences. 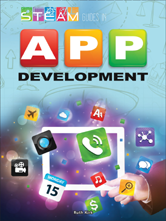 This books looks at the development of apps and the ways each STEAM field is involved in the process.